Hello Beautiful People! I hope you all had the best Christmas and New Years with your friends, family and loved ones! 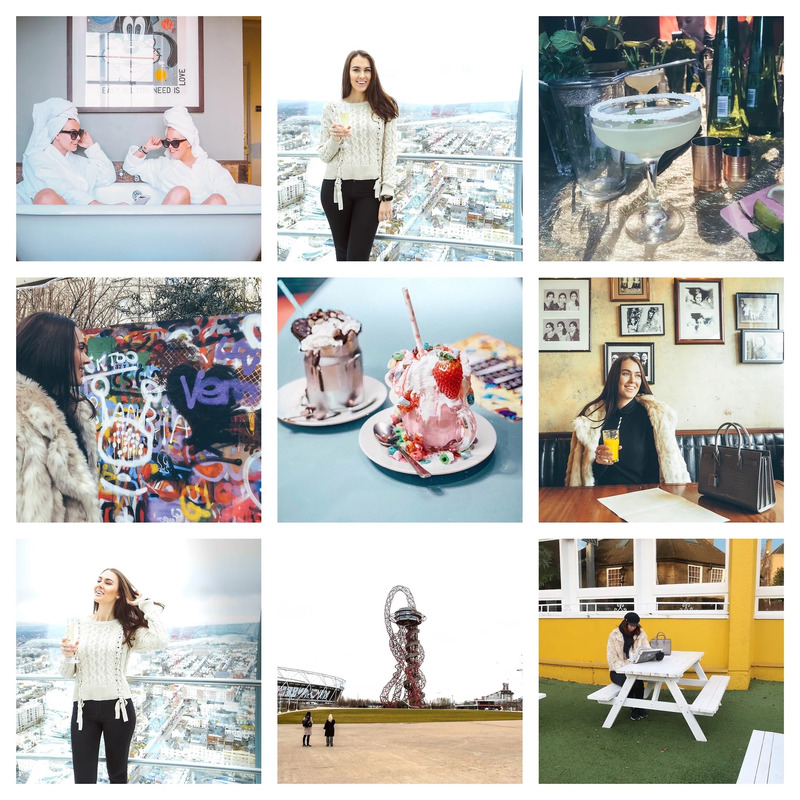 Can you believe it, this is my first blogpost of 2019? Wow, 2018 flew by faster than ever! I thought I would show you my 2018 travels. It has been a blessing to gone to all of these amazing places, both new & old. I went been to four new cities last year, and two new continents! And not to say to all the new people I met. Some short term friendships, and some I know I will have for the rest of my life. In January I spent most of my time in the Middle East. I was in both Dubai & Abu Dhabi. 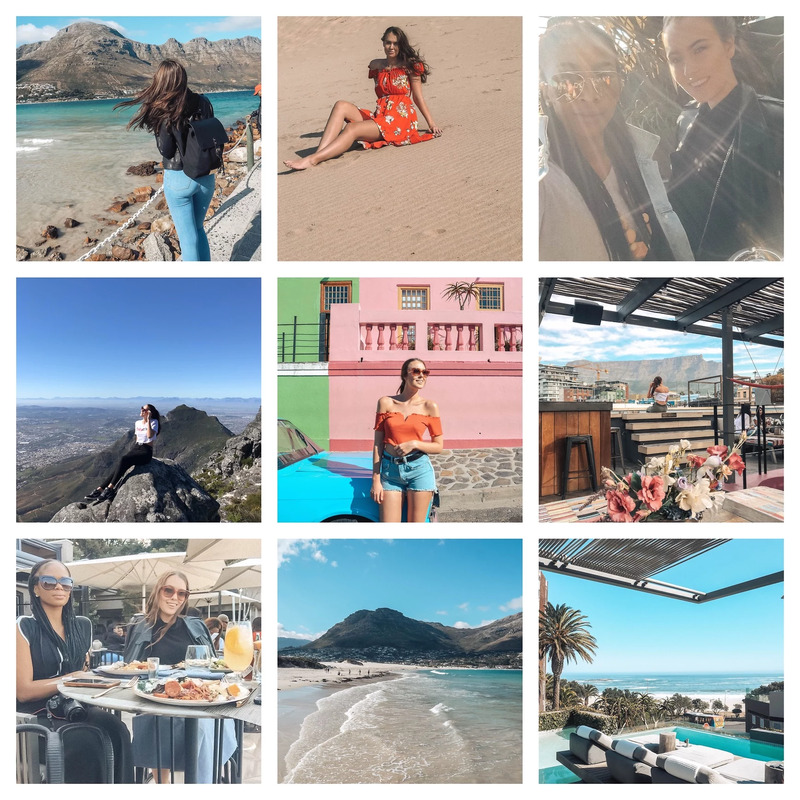 I went out with friends for lunch, dinners, explored the city, made some new friends, took way to many photos, went to the desert and did a lot of swimming. In February I visited a new place for a couple of days; Bahrain! 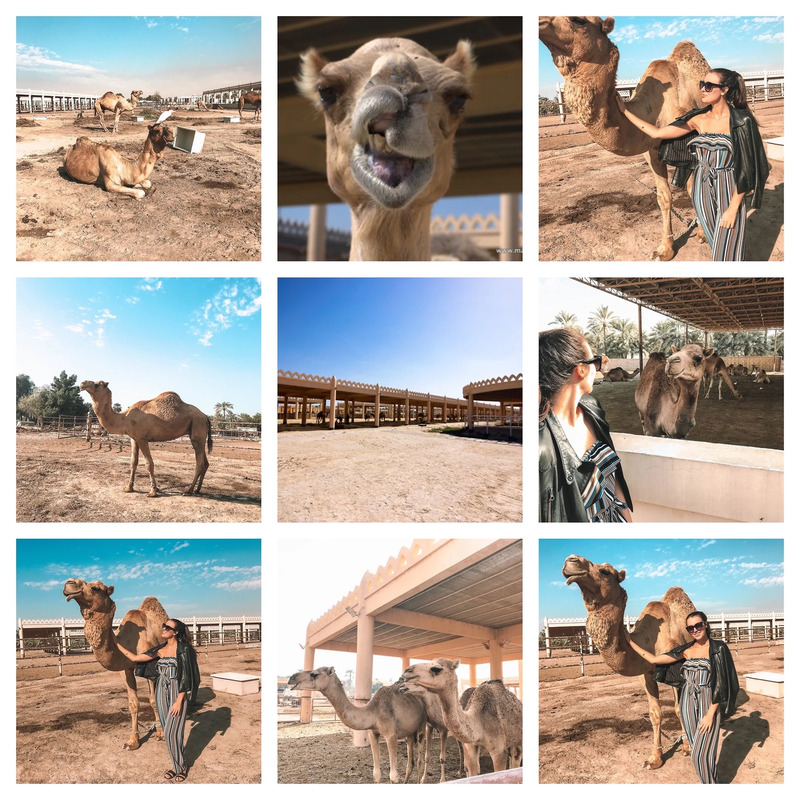 I did not do that much there, it was too hot for me, but I did go to see the camel farm and that was a lot of fun! Even though I must say the smell was almost unbearable. I also went to Aarhus in Denmark in February, but did not really take any pictures there, it was way to cold! But a new place for me as well. Such a cute city!! May! It was time for a whole month in South Africa. A trip I was overly excited about. I was finally going to a new place! Well I did go to a new place in February as well, but South Africa is a whole new continent. This trip was filled with tons of beautiful locations, met tons of new people, was in the middle of nowhere filled with lions, monkeys, zebras, giraffes and lots of other animals! I had the time of my life here, and I would not change it for anything. I am already speaking to the girls about taking a new trip back 💛 We just got to see what my wallet things about it once we all find a time that suits us..
Pokemon, ramen, Japanese culture, heat, views, sushi, anime, Mt.Fuji! Tokyo has it all, and this is one of the best trips I've had so far with my brother, also the most expensive one. 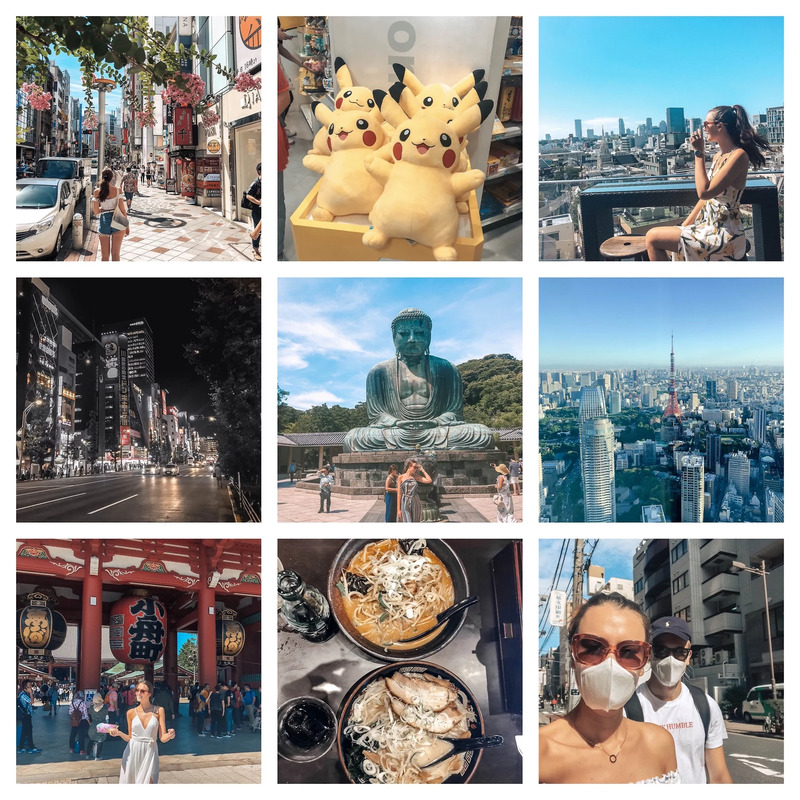 We went to Tokyo in a very hot season, I might recommend going on a different time where it is not as warm, but we still had a great time! Flying East is one of the worst things you can ever do, the jetlag hits you like never before and we slept until the middle of the day almost every day .. We did not have the energy to do everything we planned on doing, but we managed to see a lot of Tokyo, the culture and meet new people anyways! 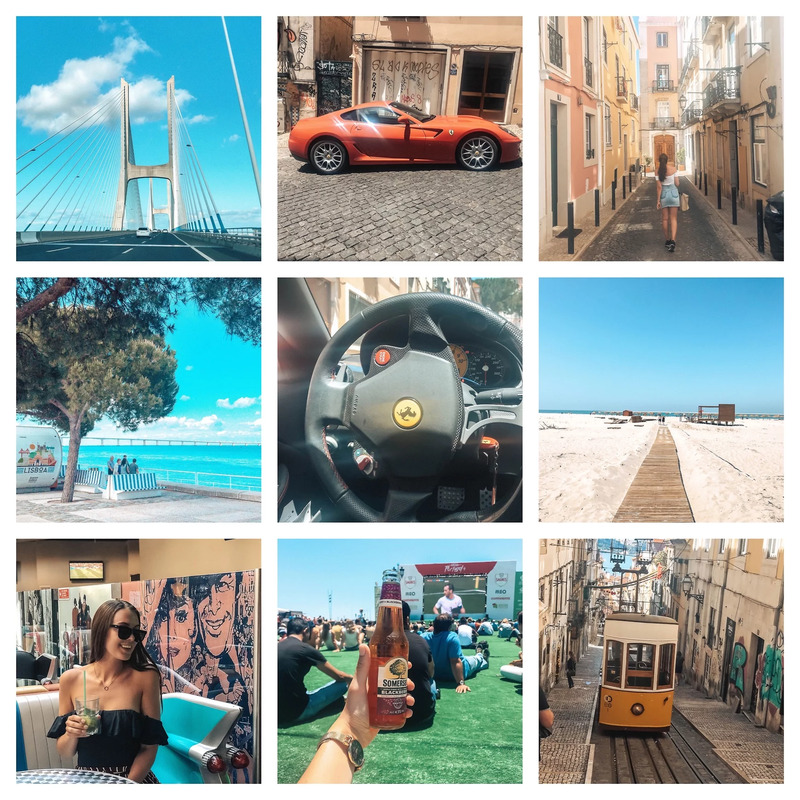 The last trip I did in 2018 was in July to Portugal! I just needed a one week break before starting my new job! I had no clue that Portugal had such beautiful water and nice white sandy beaches! There is definitely no need to go all the way to The Caribbean when you got Portugal a lot closer to you. I hope you liked my 2018 throwback, and that you will get the best 2019! !